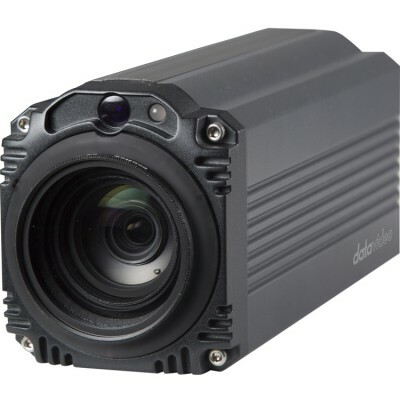 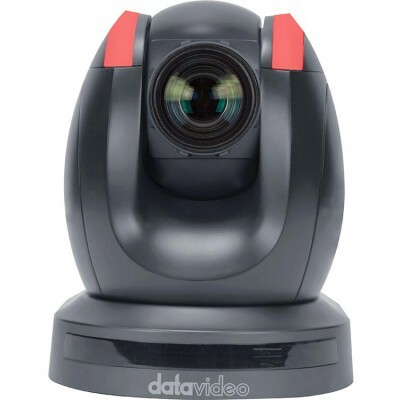 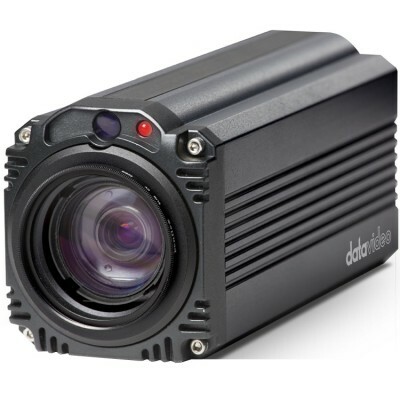 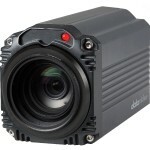 BC-50 is a cost-effective block camera with 20x optical and 16x digital zoom. 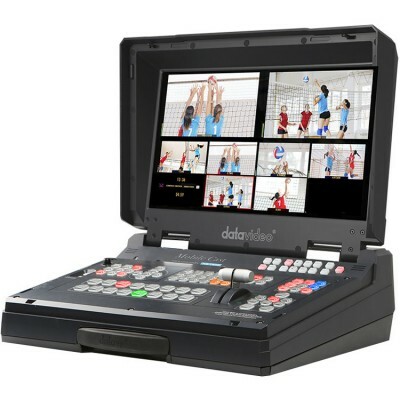 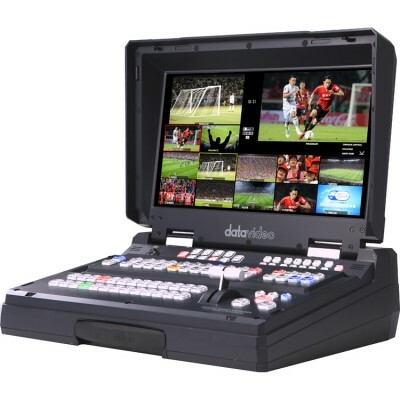 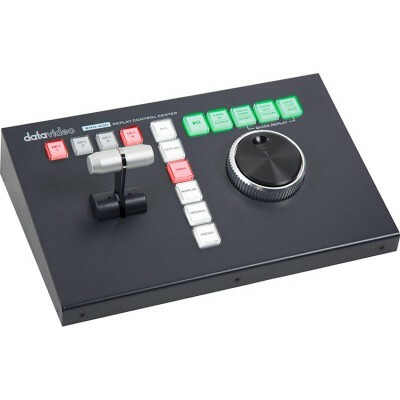 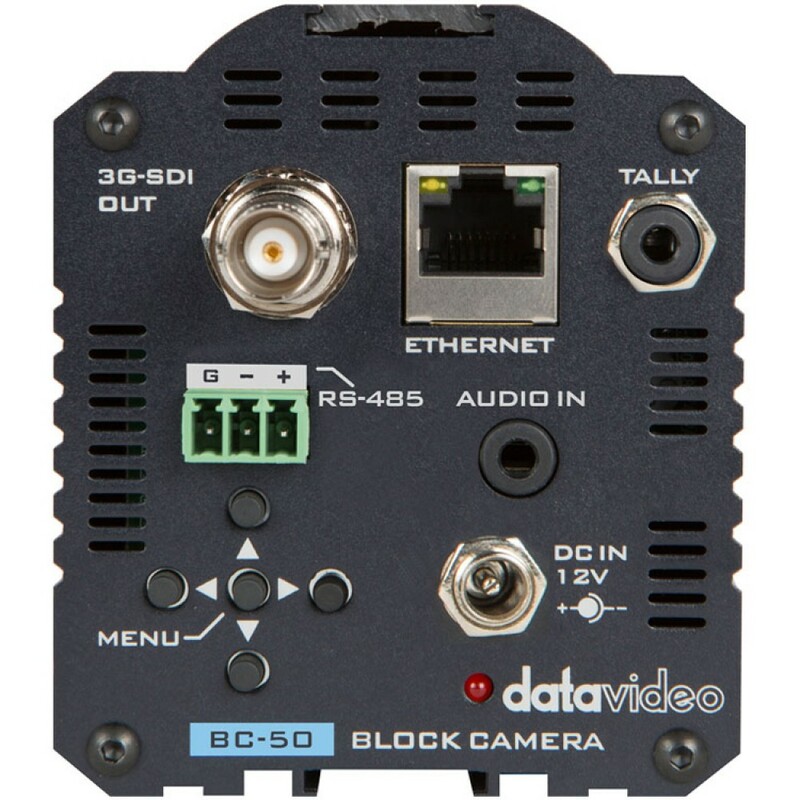 The video output is 3G/HD-SDI, it also supports VISCA/Pelco-D/Pelco-P protocols for control via RS-485. 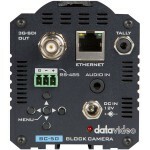 The BC-50 can deliver the compressed video signal H.264/H.265/MJPEG, and also RTMP streaming to facebook and youtube. 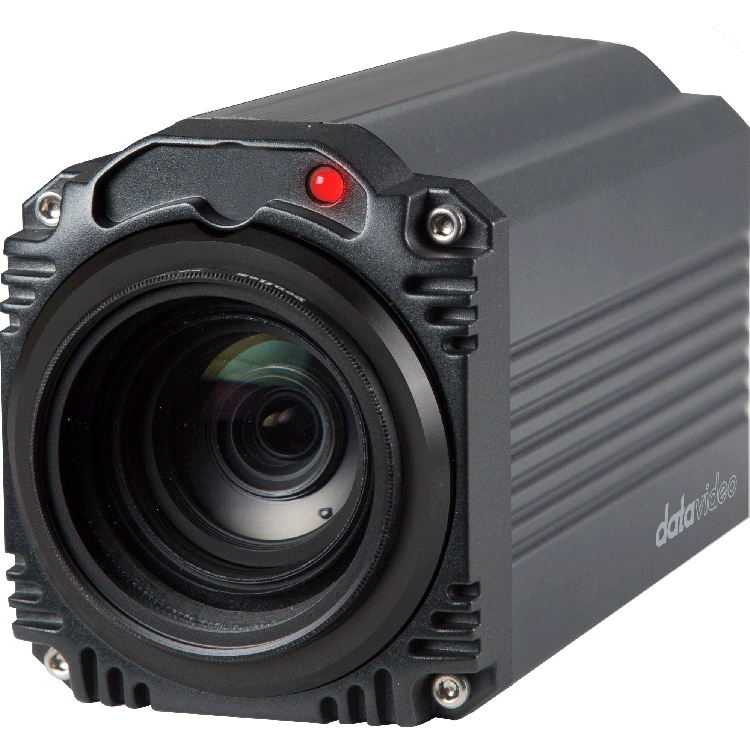 The BC-50 Block Camera is a small HD camera with sturdy and durable metal case can be used in different types of environments.